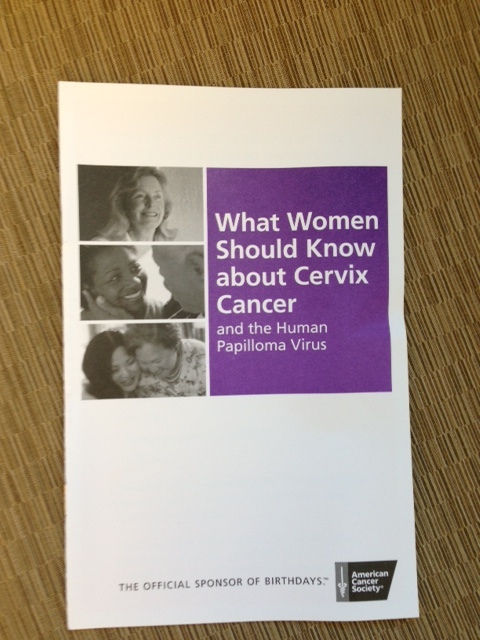 Let Every Woman Know – Alaska is setting the lofty and attainable goal of launching a public health campaign to eradicate cervical cancer in the state of Alaska. To achieve this goal Let Every Woman Know must encourage the Alaskan youth to get vaccinated against HPV. This will require getting into high schools and colleges, both rural and urban, and educating teens as well as their parents that cervical cancer is preventable with an HPV vaccine. We plan to launch this campaign in 2015. If you would like to volunteer to help with this project please contact us.